Jon Meacham, the Pulitzer Prize-winning editor of Newsweek, is expected to become a new co-anchor on PBS. According to the New York Times’ Media Decoder, Meacham will join PBS’ “Need to Know,” a Friday night series focused on public affairs. Former MSNBC anchor Alison Stewart will be his co-host. 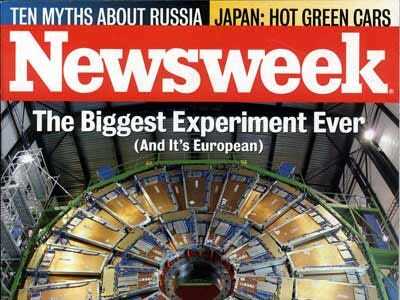 Meacham will remain at the magazine while he starts his new gig, a Newsweek spokesman told Media Decoder. Newsweek could use the extra branding spotlight: In the second half of 2009, the magazine lost more than 40% of its newsstand sales, compared to a 9% loss for the industry as a whole.